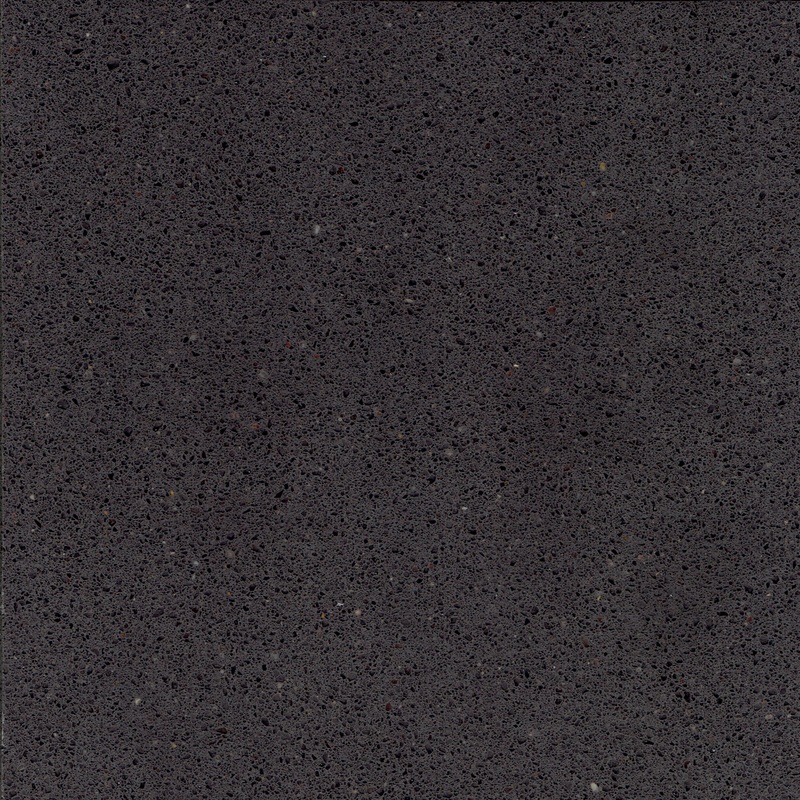 As a special promotion this month we are giving you a chance to purchase our 3 new quartz colours, Smoke Grey, Anthracite and Midnight Blue at a 10% discount! 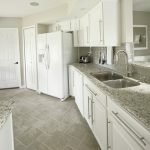 A stunning neutral tone, perfect with white cabinets. 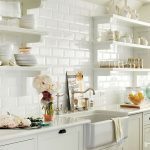 Accessorize with black appliances for a classic sleek look. 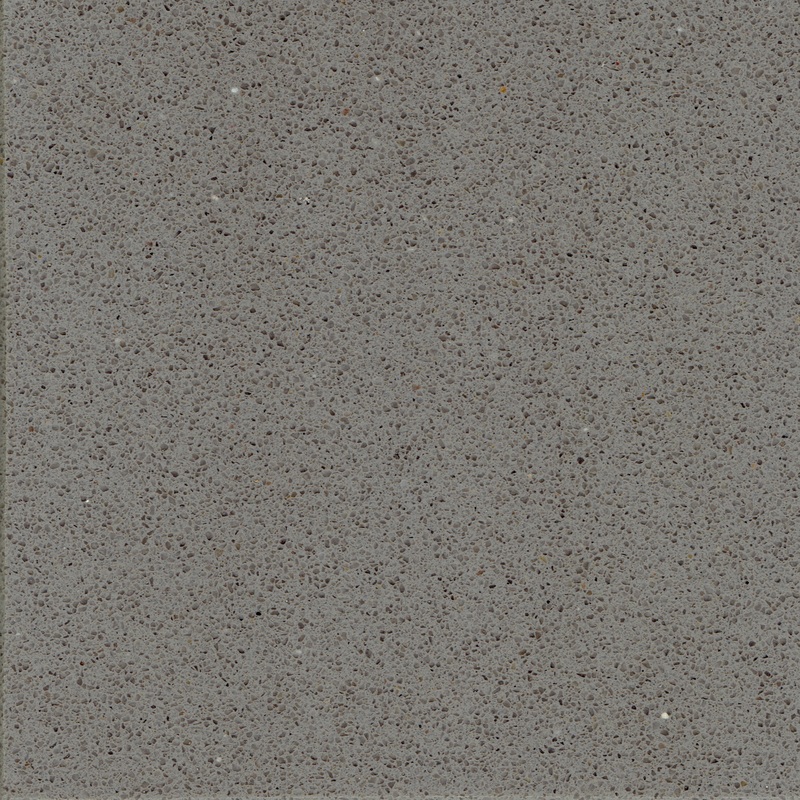 This wonderful dark worktop is great for those with children, camouflaging crumbs until you’ve had chance to sweep them up, it’s the perfect low maintenance quartz. 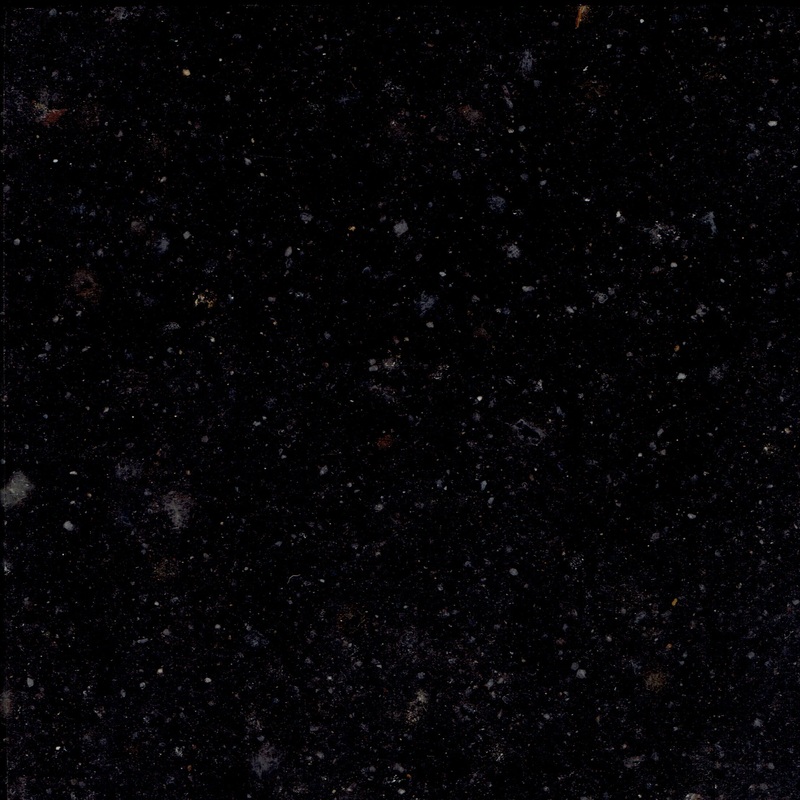 This interesting fleck colour reminds us a little of star galaxy and rightly so being named midnight blue. 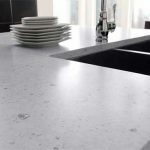 Glamorous in tone and stature this is a brilliant choice for anyone looking to insert a feature worktop into their kitchen. 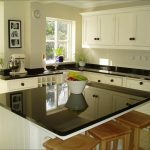 So why choose quartz over granite? – It’s non-porous. 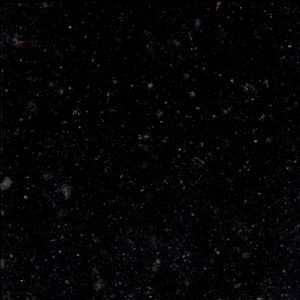 So if you spill a glass of red wine on your quartz, it won’t be sponged up by the worktop. 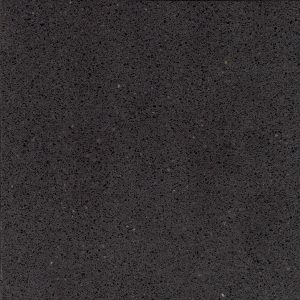 – Cost, some quartz colours cost less than granite. 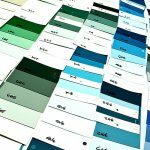 Perfect for those working within a budget. 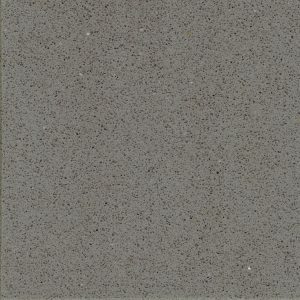 – Most quartz counters are made by combining 93% natural quartz stone with 7% resin binder and some colourant. Meaning they are super strong!